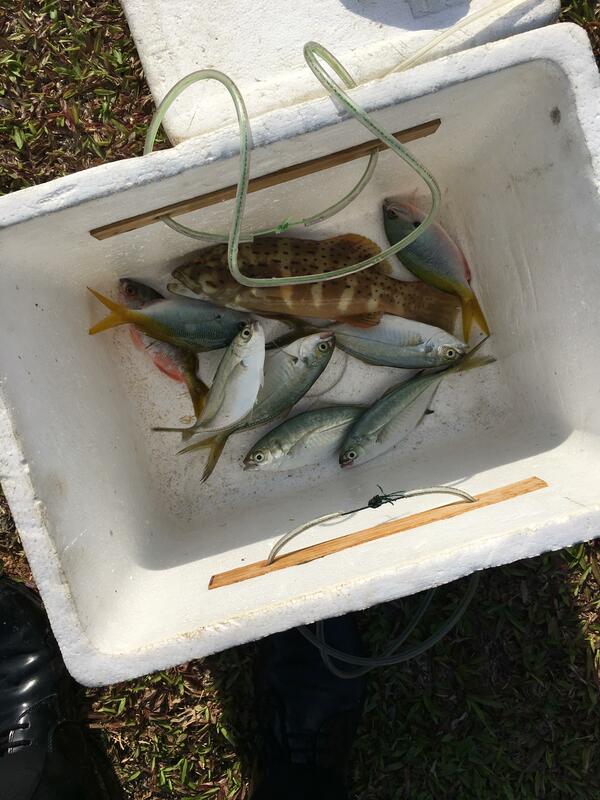 They were caught from the rectangle crab nets! I heard there’s a method of eating the flower crabs raw by soaking in vinegar or something like that... intending on giving it a try one of these days. Thinking of ditching my usual spot to hunt for some big cobia the next few fishing trips. Any tips on rig / bait / location? 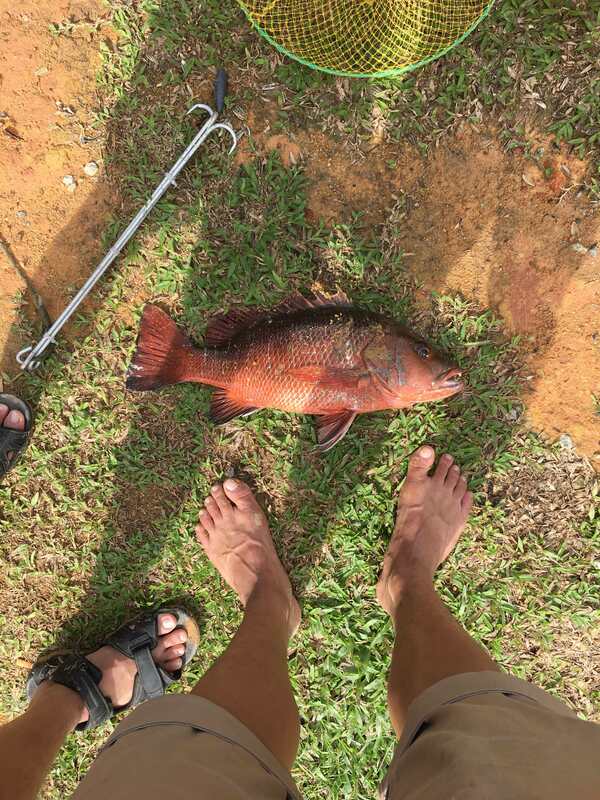 Congrats on landing this beautiful Mangrove Jack, is there anything you can't land from this spot?